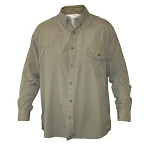 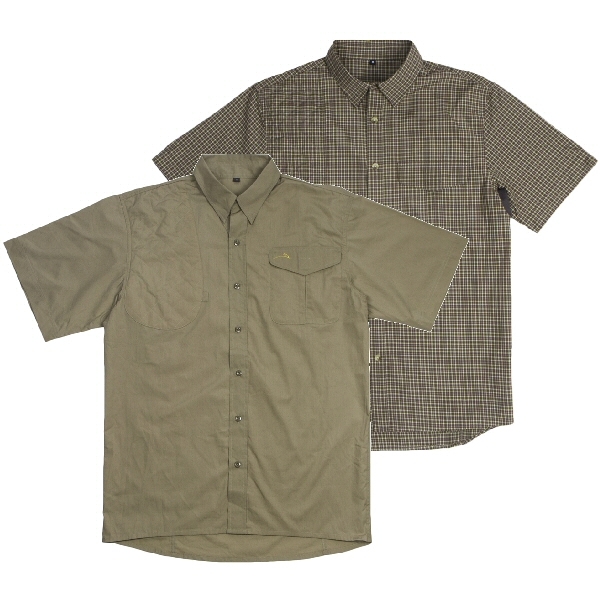 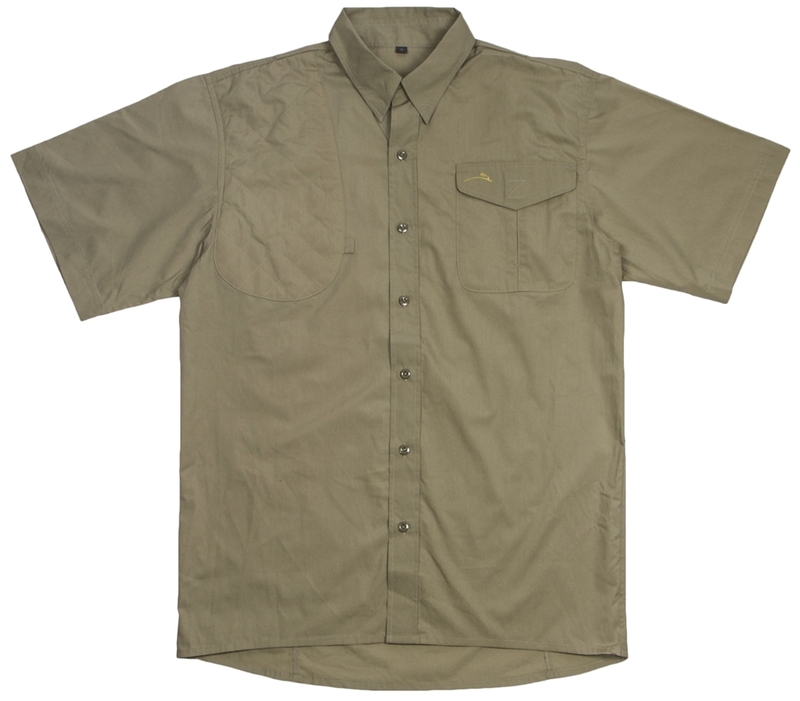 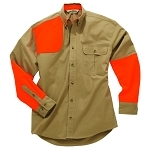 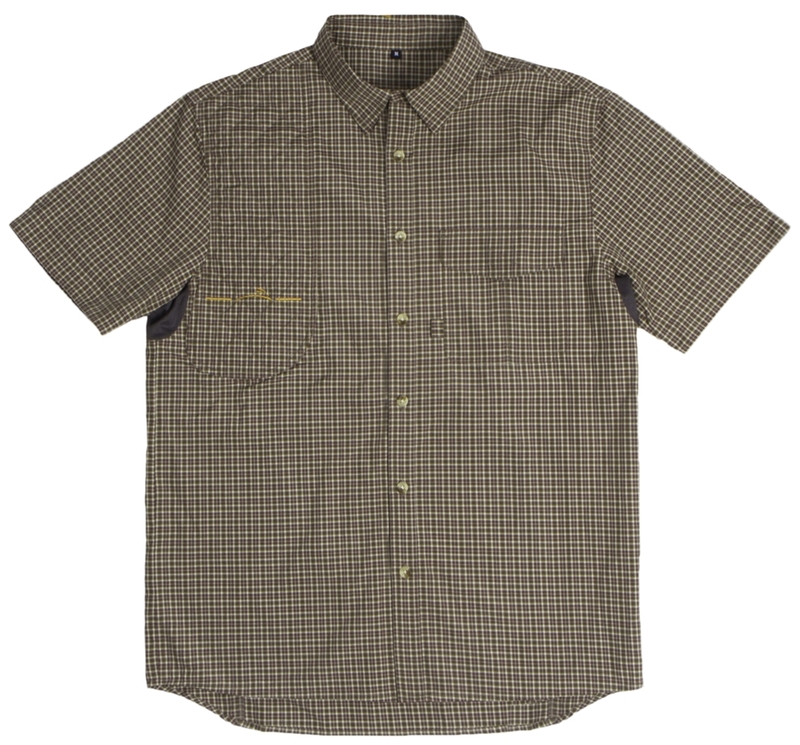 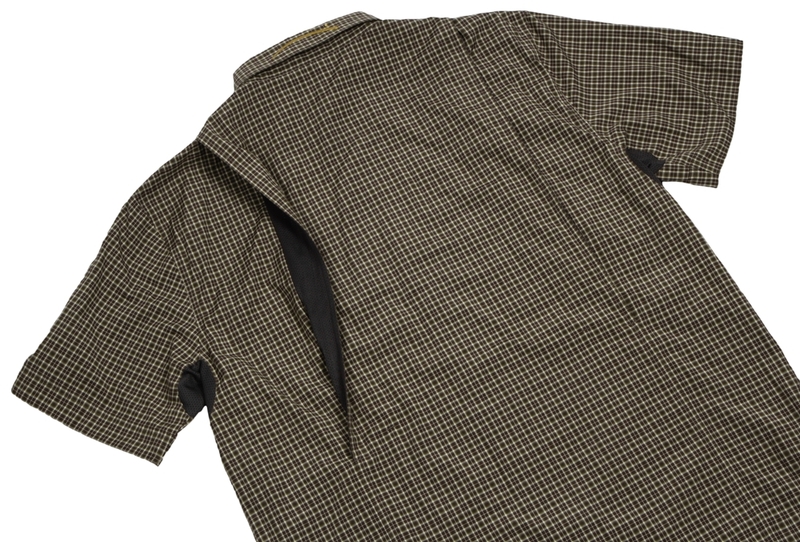 Our Short Sleeve Shooting Shirt by Wild Hare is more than just a shirt with a shooting pad, our unique vertical vent design keeps you cool and allows for total freedom of movement! 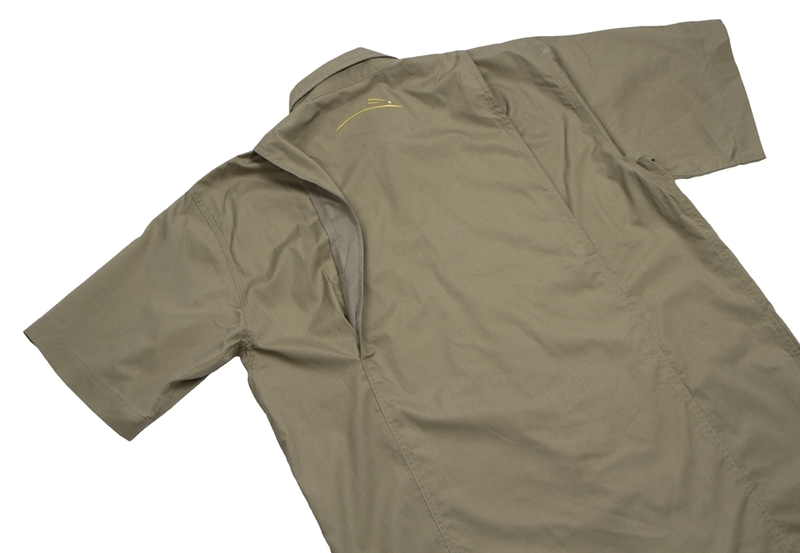 For those hot days at the range, our new cotton/poly fabric is the perfect combination for coolness and moisture wicking. 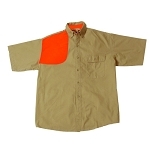 Chest 30 - 32" 34 - 36" 38 - 40" 42 - 44" 46 - 48" 50 - 52" 54 - 56" 58 - 60" 62 - 64" 66 - 68"
Length 26" 28" 29" 30.5" 32" 33" 34" 35" 36" 37"